©2013 Reid-Brown Group, Inc. All rights reserved. Reid-Brown Group, Inc. owns and operates the website CarryOnFriends.com. 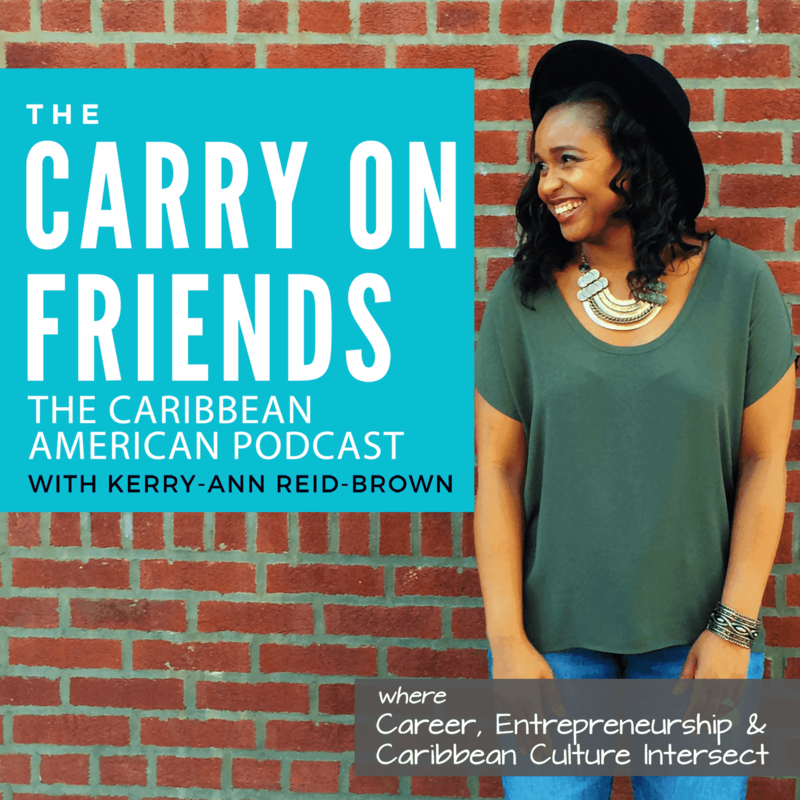 All materials contained in CarryOnFriends.com, including but not limited to, titles, characters, names and graphics are the property of 2013 Reid-Brown Group, Inc., except materials where noted belonging to 3rd party licensers. Which simply means don’t steal. If you want to use our stuff ask but you MUST give us the proper credit by saying it’s our stuff.